It’s gift guide time! 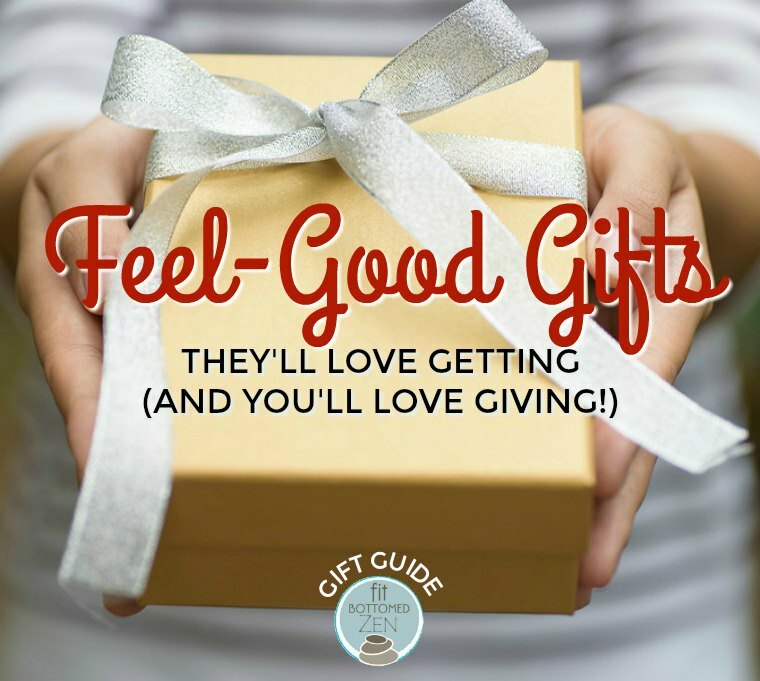 And here at Fit Bottomed Zen, we’ve put together a list of the nine best feel-good gifts for your holiday shopping. While you can’t exactly buy someone happiness, these goodies will definitely put a smile on their face and have them happily zenning out. In fact, giving these gifts feels so good, it’s basically like you’re getting a gift back. Which is kinda the whole point of the holidays, right? Who doesn’t love a good inspirational quote? Clearly we do! 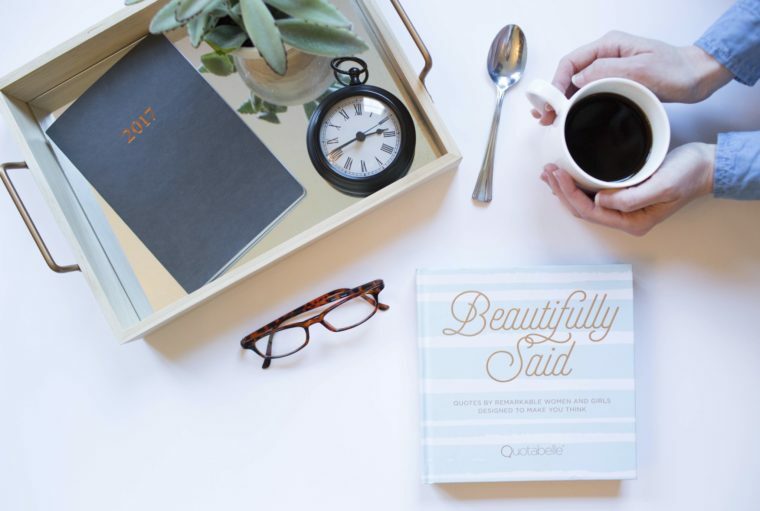 Which is why we love the book Beautifully Said ($16.99 ), a collection of more than 100 quotes from successful and strong women. With 21 themed chapters spotlighting classic icons from Eleanor Roosevelt and Ella Fitzgerald to contemporary sheroes Emma Watson and Serena Williams to noteworthy up-and-comers like a space archaeologist and a crowdfunding pioneer, it’s a book they’ll go back to time and time again for life-changing advice and wisdom. We could all use a little hope. 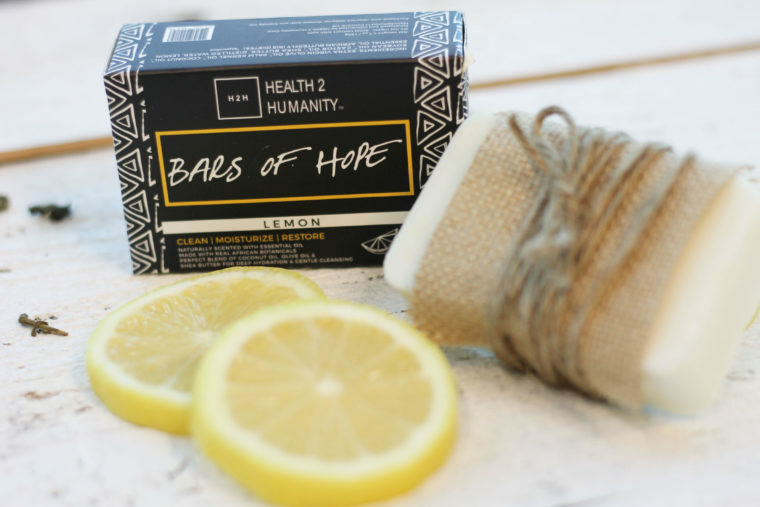 And Health 2 Humanity’s bar soap ($7.99 per bar) not only contains all-natural ingredients and works beautifully (smells great, too! ), but these bars also go to support H2H’s entrepreneurship education programs that are seriously making a difference. For the record, Lemon is our fave bar, but they’re all awesome. 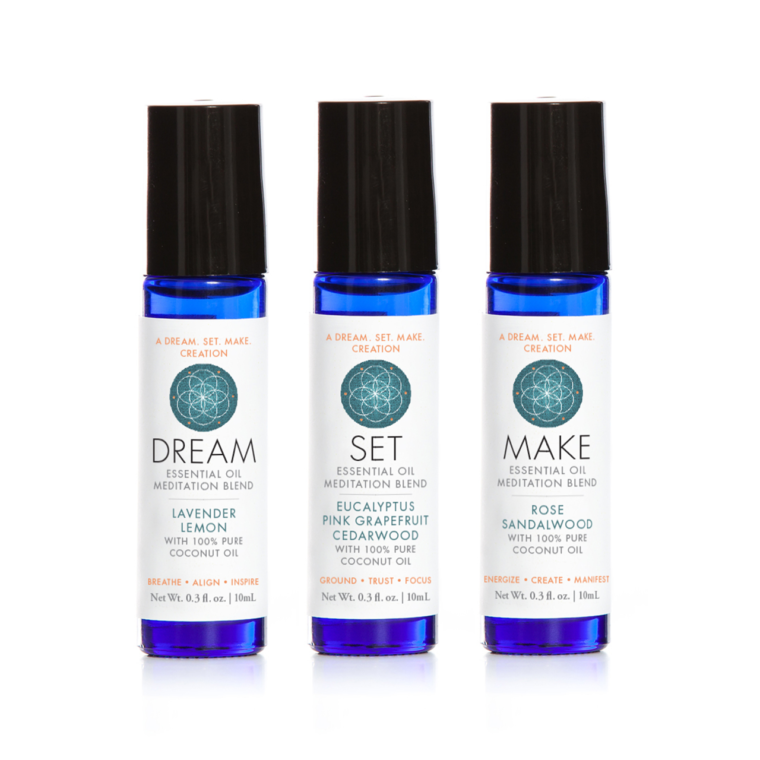 Help your loved ones get even more out of their meditation sessions with the Dream.Set.Make. essential oil set ($69.90) that’s formulated especially for meditation. You simply dab a little to the back of the neck, temples, wrists or ankles, and your body’s natural heat will diffuse the aromatherapy. It even comes with a downloadable meditation! 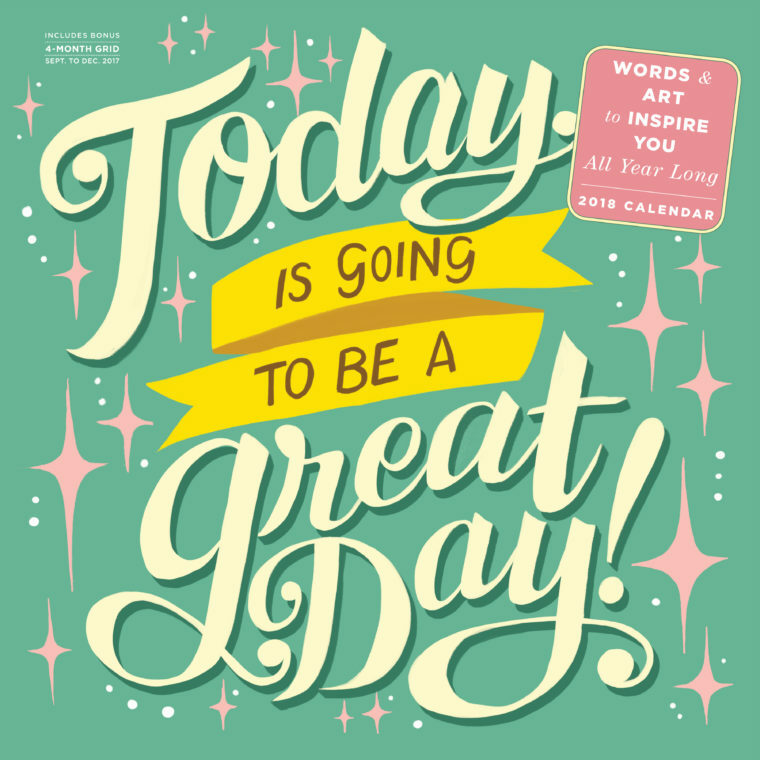 This Today is Going to be A Great Day Wall Calendar ($14.99 ) is the gift that keeps giving all year long. Totally beautifully designed with an inspirational quote for each month, it’s an instant sunny pick-me up each time you look at it. There’s so much good in the world and in our lives, and this gift is a gentle and loving reminder to focus on that — and helps everyone else to do the same. 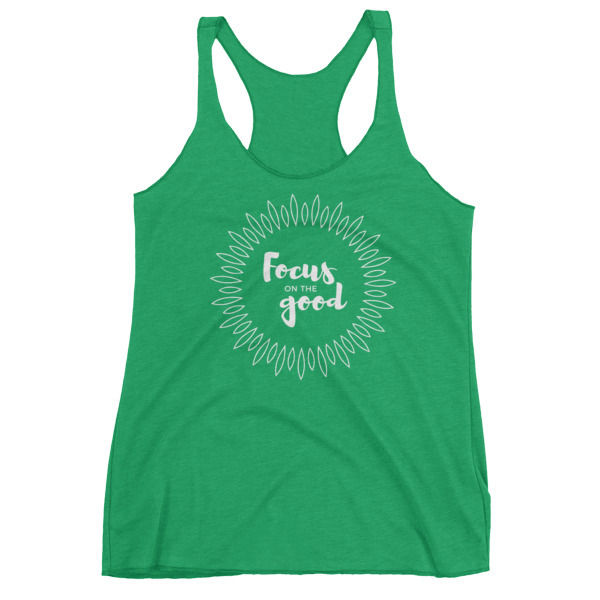 This soft and extremely wearable I Choose Beauty tank ($28) is great for walking, yoga, lounging around the house or just being. 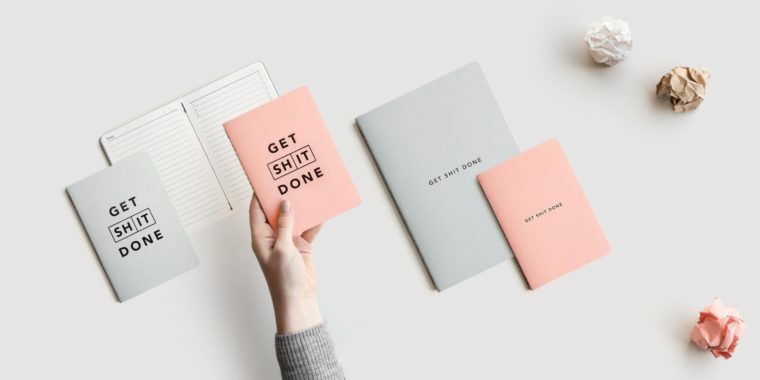 Can you give the gift of productivity? With a cheeky twist? You can now. This Australian brand’s mission is to help people unlock their true potential — and make them smile at the same time. And while the products (diaries, planners, journals, notebooks, etc.) are high quality and super cute (especially for folks like us who like to use four letter words on occasion), a big draw is the free Team GSD community that’s all about helping people achieve their dreams. There are so many great candles out there. But this one has a special place in our hearts because they come with messages such as Joy, Gratitude, Celebrate and Love. Giving one to someone is basically like saying: “Hey, you’re my hero. I appreciate you.” They are also clean-burning and eco-friendly with phthalate-free fragrance and essential oils. Get them in 4 oz. tins ($14), 8 oz. glass tumblers ($32) or a 3-pack of 4 oz. tins ($38). 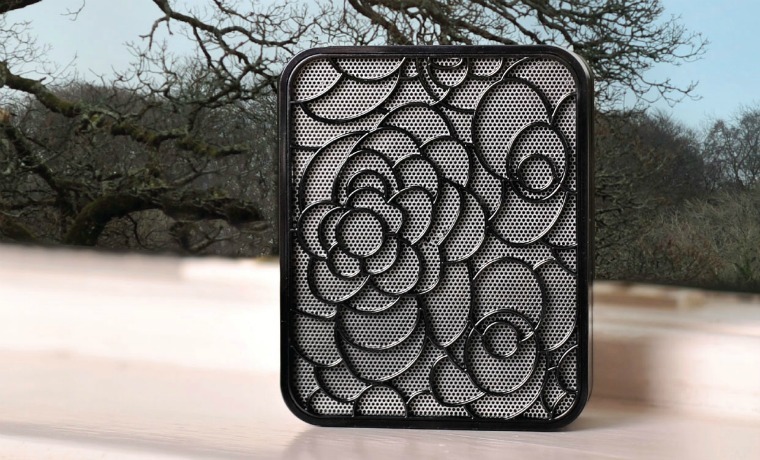 We love the Petalwell Portable Diffuser ($105) for a lot of reasons (hello, pretty design), but one of the main ones is that it’s — like the name says — portable! You can take it on the go or when traveling, it’s totally easy to use and can be fully charged for up to four hours of uninterrupted diffusing. Now that’s zen. Shopping for someone who likes a little tech with their om? 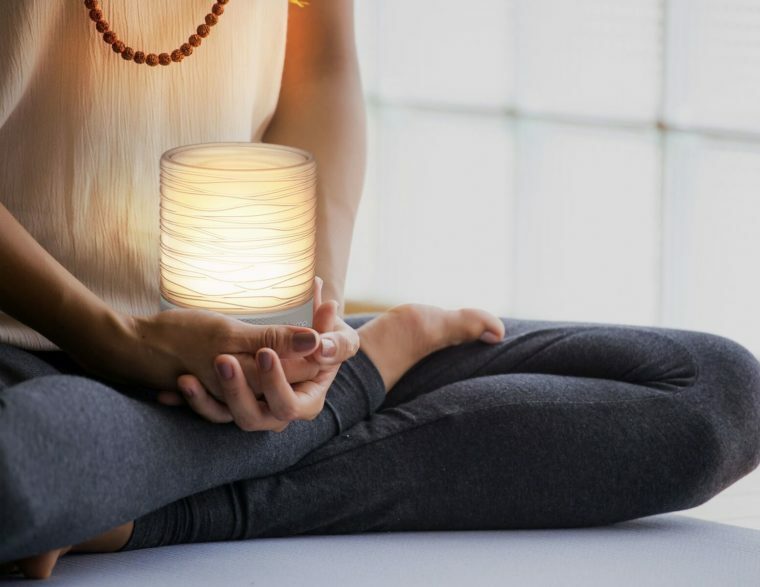 The Zenergy Candle ($69.99) is awesome for them. 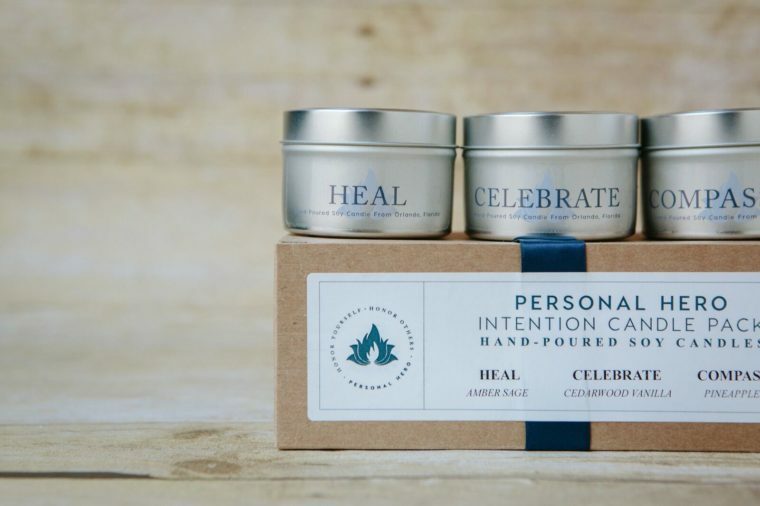 This flame-free candles deliver meditative lighting and sound therapy effects. At the push of a button, there’s even a built-in breathing coach encouraging the 4-7-8 breathing method inspired by ancient yoga breathing techniques, which can help relieve stress or fall asleep faster. It’s a sweet gift.